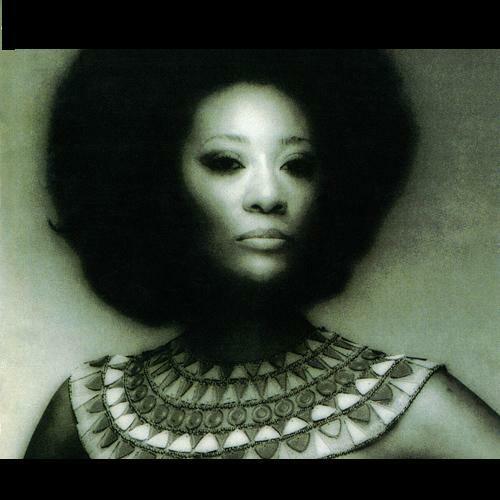 Classic Soul track from Marlena Shaw. This is fierce! 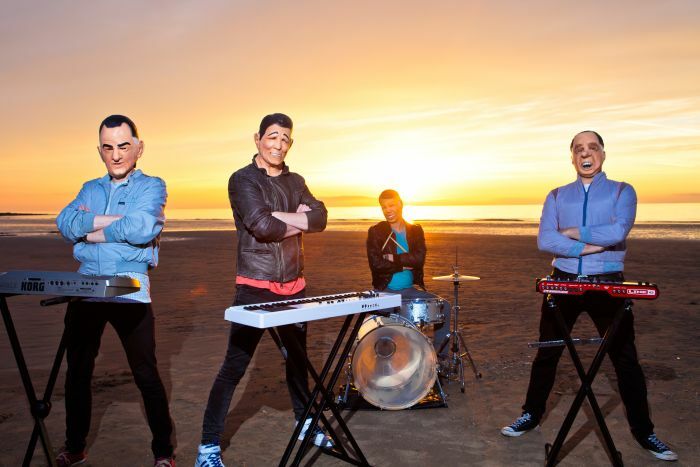 This was a track from last year by Irish band Le Galaxie that I rather liked but didn’t quite get around to posting. A sunny early-90’s classic to combat the Arctic weather in Dublin. How great is this video? 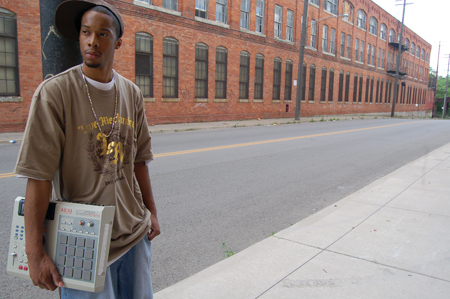 Great new track from Detroit MC Black Milk. I love the gospel sounding sample. After posting Clear Soul Forces last week it seems a bit like Detroit Hip Hop is taking over the blog of late. No idea what caused this. 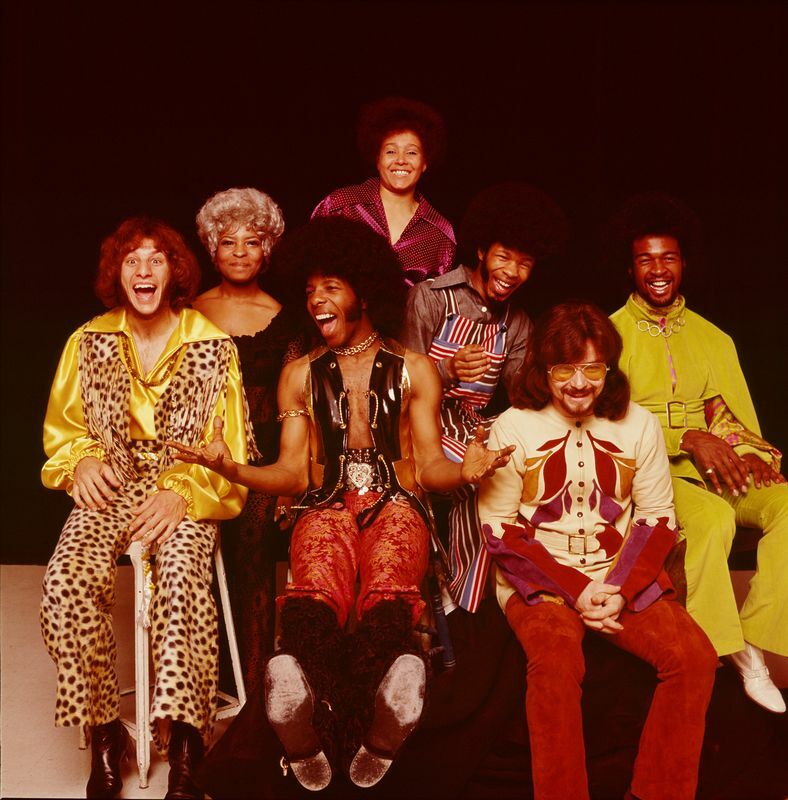 Classic early-70’s track from funk heroes Sly and The Family Stone. It’s so smooth I almost can’t bear it! I heard this yesterday for the first time in what seems like a lifetime. It still sounds pretty fresh. I must revisit Play at some stage. It is one of the most memorable albums (and sleeves) of my formative years. A mellow Monday morning track taken from the 1997 album of the same name from Britpop heroes Spiritualized. 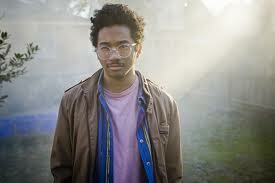 Another track from Toro Y Moi’s recently released Anything in Return album. 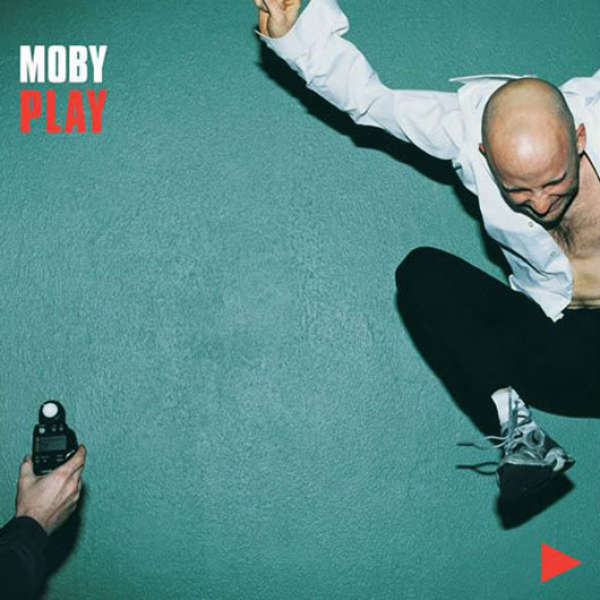 Perfect Sunday listening – chilled and hypnotic. Infectious remix of Swedish singer Lykke Li. My buddy Dom who has his finger on the dance music sent this to me a couple of weeks ago and I haven’t been able to shake it since. 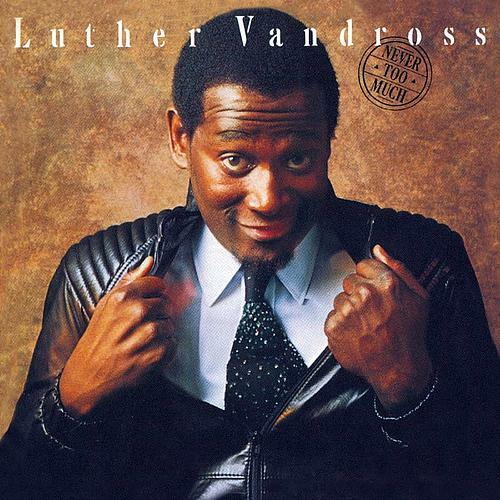 A perfect Friday pick-me-up from the late, great Luther Vandross.